And then there were 4…. 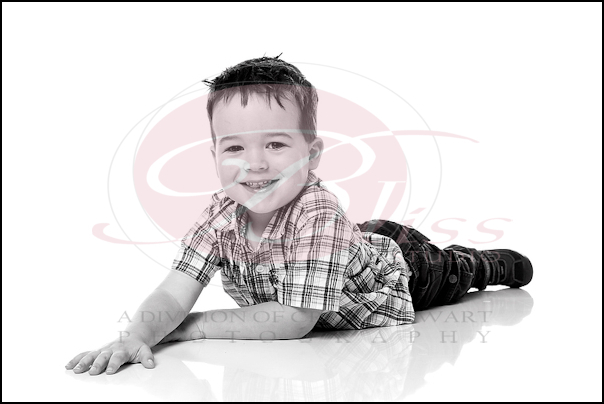 Bliss Studio has been fortunate enough to follow the growth of the Pryer family starting with Maggie and Stewart’s wedding a number of years ago. Prior to THAT we also know Stewart in his role as Year Coordinator at Safety Bay Senior High School, having done their school ball photography for a number of years. Fast track to 2011 and we welcome 8 month old Kasey. 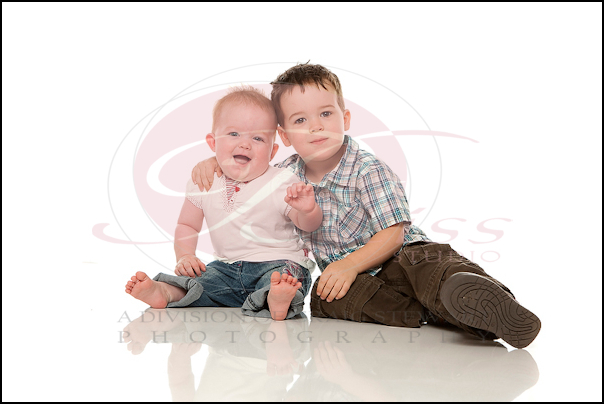 We had done a similar series of photos for older brother, Ronan, who very much liked playing the part of big brother. Kasey had no trouble keeping up the family tradition of being easy to photograph and we got some gorgeous photographs as a result. We look forward to continue to watch the progress of the Pryer family. Who are we photographing, what are their ages - that sort of thing. When would you like to have your portraits made?